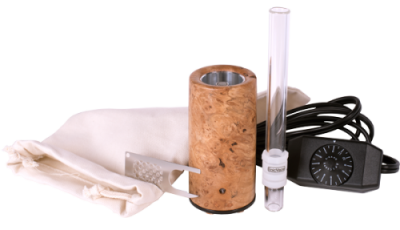 economy and simplicity of a log style vape. for a no questions asked refund. The E-nano is a handcrafted American made vaporizer that will astonish you with it’s combination of power, beauty and economy. 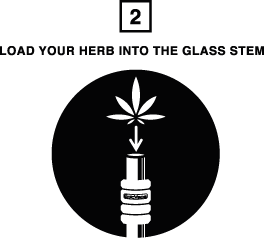 Use the simple direct-draw glass stem or ‘whitewall’ your favorite glass piece using only .025g of flower or concentrate. 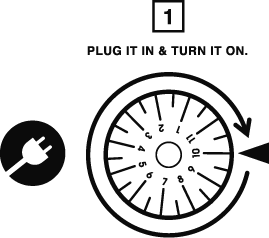 This revolutionary powerhouse is the easiest to use, most powerful, and most economical vaporizer on the market today. We guarantee it. Say hello to your new little friend. Say hello to the E-Nano. No more complicated, messy-smelly whips or bags, or noisy pumps, and things that look like a science experiment that you want to hide under your desk. Read our reviews and discover why High Times Magazine voted us in their top 10 vaporizers. Because of it’s small size, the E-Nano easily pairs to your favorite glass piece if you prefer water conditioning. 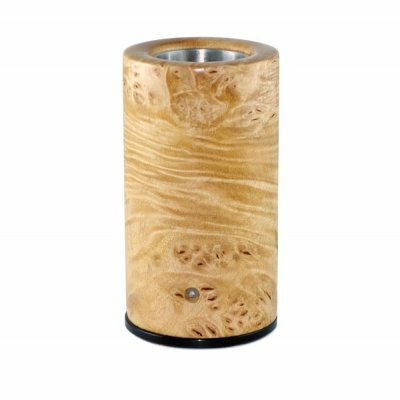 Additionally, the beautiful wood finish makes this vaporizer the perfect aromatherapy device as well. Despite it’s surprisingly small size, the E-Nano outperforms ALL portable vaporizers and most other desktop vaporizers and it does it with half the wattage. This ensures that you will never out draw the E-Nano no matter how fast or long you hit it. Wondering about shipping and processing? For orders placed before 11:00 a.m. (PST), Monday through Friday, excluding holidays. Estimated shipment times start from 2-3 full business day after order confirmation. There may be a delay of 1-2 business days for shipping to rural ZIP and Postal Codes and during peak shipping periods or promotional events. 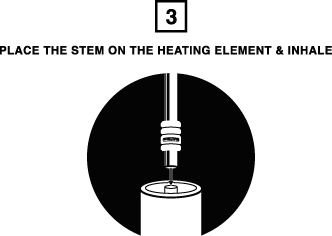 Domestic Standard Shipping is available for most accessory orders and some E-Nano kits. Domestic Standard Shipping utilizes USPS First Class. Transit times range from 2-7 business days. Domestic Rush Shipping is available for some accessory orders and required for all E-Nano kits. Domestic Rush Shipping utilizes USPS Priority Mail. Transit times range from 2-5 business days. International Standard Shipping transit times vary greatly. Though we would love to see the E-Nano in every country we cannot guarantee every country will allow packages through their custom offices. Non-deliverable International orders will not be refunded until the package has been received by our shipping department. We are not able to ship to Russia currently.